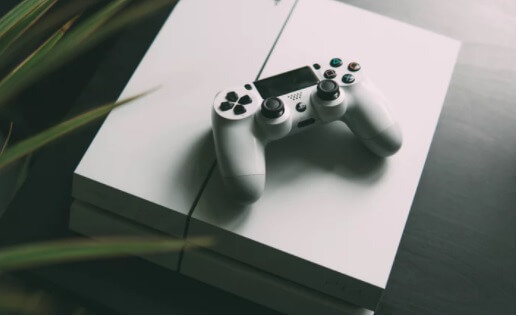 There are many reasons why parents contact Summerland camps to help with video game addiction for adolescents or teens. Help for video game addiction usually comes with many early warnings signs. Warnings include a preoccupation with internet gaming, withdrawal symptoms when the video game is taken away including anxiety irritability anger or sadness, tolerance, meaning that the child needs to spend more time gaming to reach the same levels of satisfaction. Additional symptoms of video game addiction include giving up other activities such as clubs, sports, or hobbies; continuing to play despite problems, deceiving family members about the amount of time spent on video games such as the Xbox or Internet, and use of Internet gaming to relative negative moods such as guilt or hopelessness. Many parents that contact Summerland camps have seen their child jeopardize relationships or seen a decrease in grades, hygiene, family relationships, peer relationships, or organizational skills due to internet gaming. Help for video game addiction starts at home. Help for internet gaming addiction is often prompted by a parent’s concern. Adolescents and teens that are addicted to video games are generally on the internally focused end of the mental health spectrum, meaning that their symptoms include social awkwardness, social withdrawal, depression, social anxiety, low self-esteem, and poor self-care skills. On the opposite end of the continuum, you see outwardly focused behaviors which are not typical of children with internet gaming addiction issues such as conduct disorder, bullying others or violence outside the home. If your child suffers from video game addiction and you are seeking help for video game addiction for an adolescent or teen. It is imperative that you contact us as soon as possible. The more behaviors are practiced the harder they are to change. Even before summer camp begins, we can help your family by establishing a behavioral contract and conducting a face-to-face Skype session with your child to get them pointed in the right direction. Your child can also after speaking with a Summerland Camp staff member access our comprehensive online aftercare system which is, in fact, the largest community of individuals in the world trying to reduce there video game habits. On our Aftercare system, your child can access support and resources to get them started learning new habits and making new commitments today. Please click HERE to get started now.